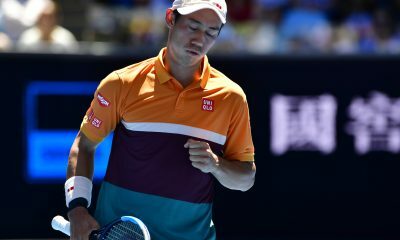 All posts tagged "Kei Nishikori"
Kei Nishikori survived a big test from Adrian Mannarino to reach the third round in Indian Wells. 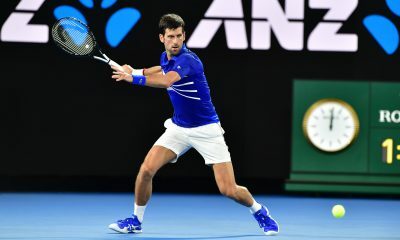 Novak Djokovic is into the semi-finals of the Australian Open after Kei Nishikori retired at 6-1 4-1 down to the Serb. 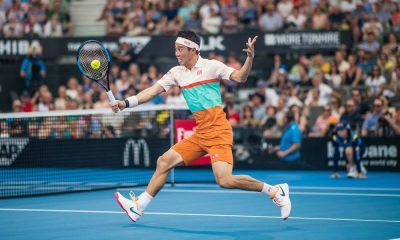 It was a marathon day for the two players in Melbourne Park as rain delayed proceedings. 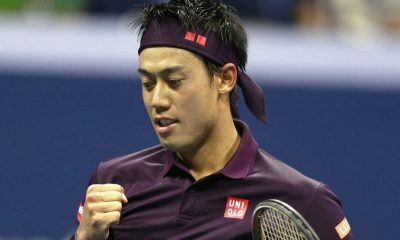 It was a tough day at the office for Japan's top male player. 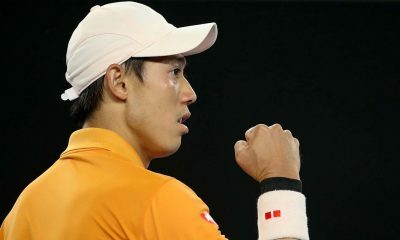 Kei Nishikori has revealed that he felt scared during his wrist rehab as he aims for a grand slam title in 2019. 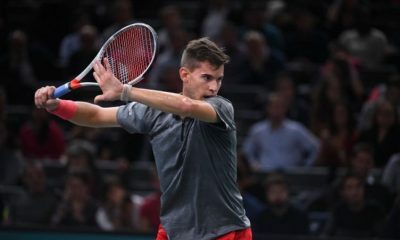 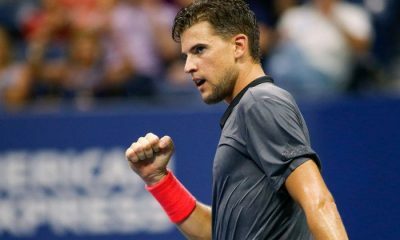 Dominic Thiem won his first match of the ATP Finals with a 6-1 6-4 win over Kei Nishikori in London. 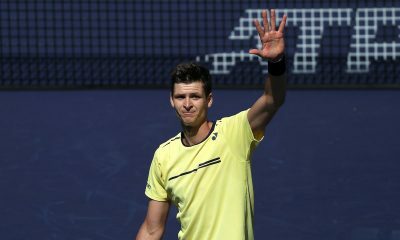 The former grand slam finalist was frank when talking about his lackluster display in London on Tuesday. 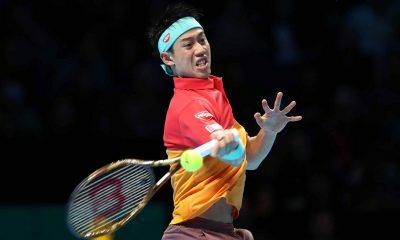 The 32-year-old has achieved one of the most one-sided victories in the history of the ATP Finals. 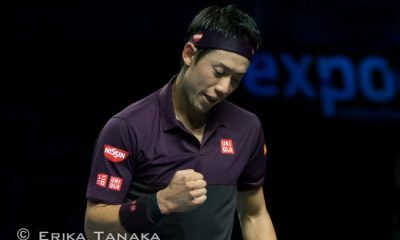 The world No.9 has ended his six-match losing streak against Federer to claim his first win against him since 2014. 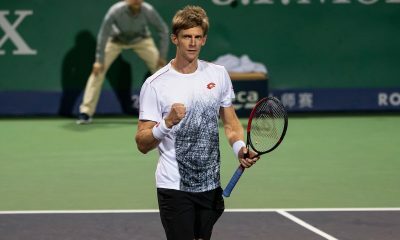 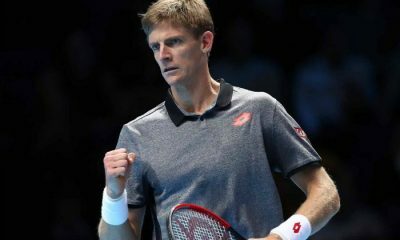 Kevin Anderson beat Kei Nishikori in straight sets in the Erste Bank Open final to win his first-ever ATP 500 title. 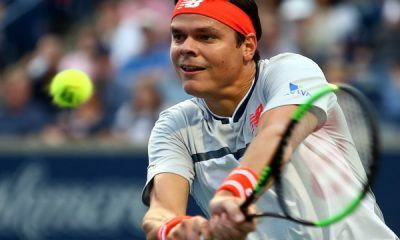 The former US Open finalist has dropped just one set on route to the final. 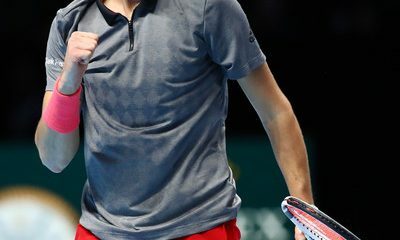 The world No.11 is just two wins away from claiming his first ATP title since February 2016. 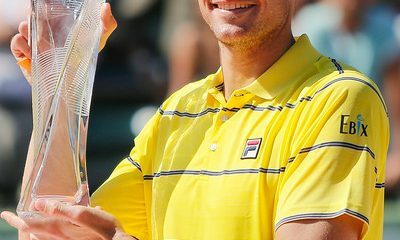 The world No.7 is targeting his first ever title on Austrian soil this week.